Attention MDR Peeps! There is NO PARKING today in the big lot. Special event today only, tomorrow is back to normal. NO PARKING IN BIG LOT TODAY!! Thank you. Notes: Every set, starting with the 8 rep, should be challenging but depth and positions should be perfect. 1) HBBS: 1X8@65%, 1X6@75, 1X4@85%, 1X4@90% – rest 2 minutes. 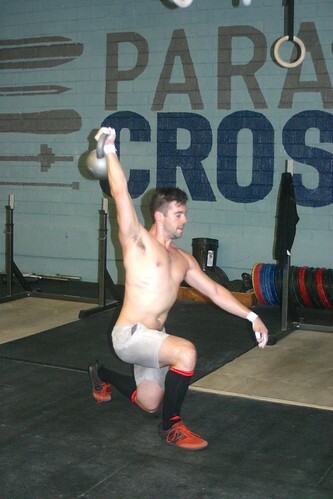 2) Front Squat: 1X5 @ 70%, 1X4 @80%, 1X3@85%, 1X3@90% – rest 2 minutes (or more if necessary). A good scaling option today. One is always easier than two. Just a reminder this Saturday August 31, we will be making a strong showing at the Summer Shakedown in Huntington Beach. PCF, along with 70 other teams (2 men and 2 women), will battle it out for fame and glory (and the coveted Gold “Shake-weight” trophy) in one of the most fun, original, local competitions I have ever taken part in. Get your carpools dialed in and we’ll see you there!